Your local locksmiths dedicated to UPVC door and Window issues. 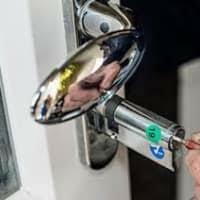 UPVC Locksmiths-Emsworth your local Locksmiths dedication to UPVC door and window locks and mechanism issues, We can source any parts obsolete or not at great prices with over 10 years experience in this sector you can be assured you are calling the correct company for all your UPVC problems. 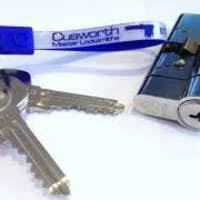 Also being Locksmiths we do offer a full locksmith service as well residential and commercial. Being local means we are able to keep our prices to a minimum. We are open all year round 7 days a week. Many discounts are available from OAP nhs and all charities.